Aspire proudly presents our all new Triton 2 tank system. 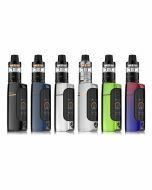 This tank brings you adjustable airflow control that will allow the user to really dial in on their desired airflow setting. The Triton 2 can be easily disassembled for easy cleaning. 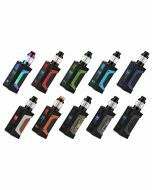 With the variety of coils available for the Triton 2 tank system you will surely be able to enjoy any style of vaping you like. So no matter if you want to mouth to lung or go straight to lung the Triton 2’s airflow control and coil selection has you covered. Combine this with a convenient top fill method and you have a truly variable tank system. 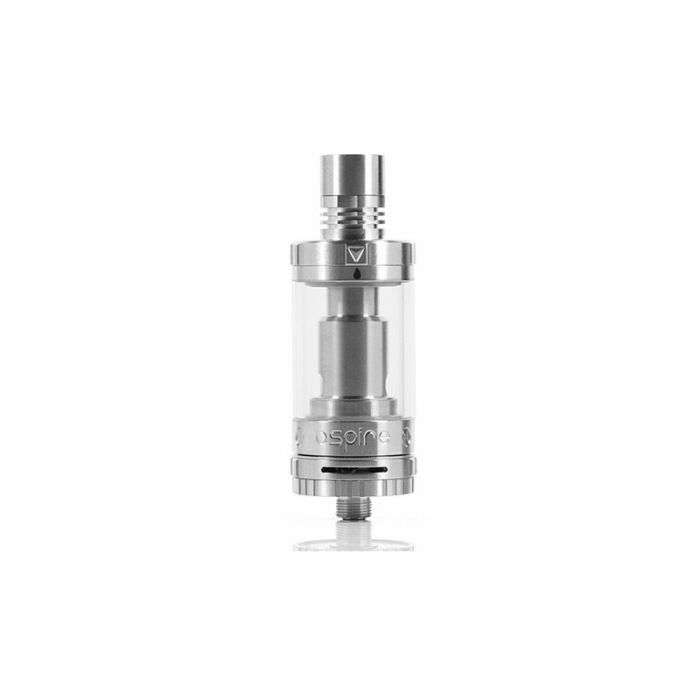 Triton drip tip system: Two fins to act as a heat sink and dissipate heat away from the drip tip. 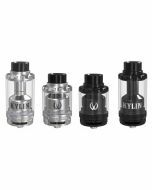 Coils Assembly: With the bottom hardware removed from the tank system simply screw in your replacement atomizer.